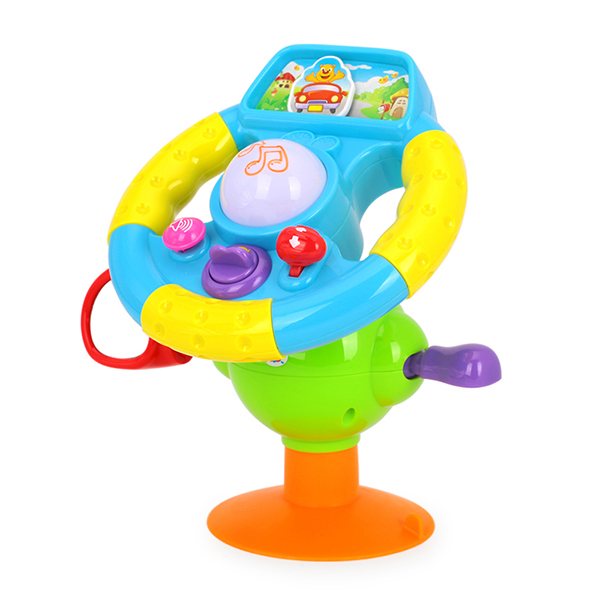 The brightly coloured Little Racer Steering Wheel by Hola puts your baby in the driving seat! 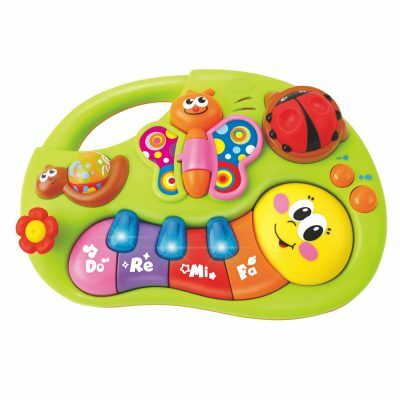 While driving, the lights flicker and play music for your child to enjoy. 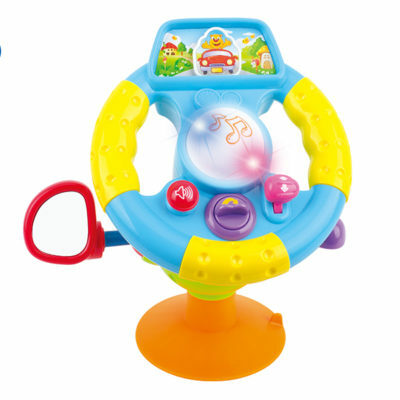 The steering column, gear stick and wing mirror are adjustable and great for self-discovery. 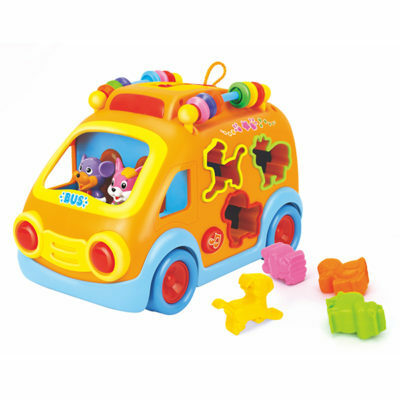 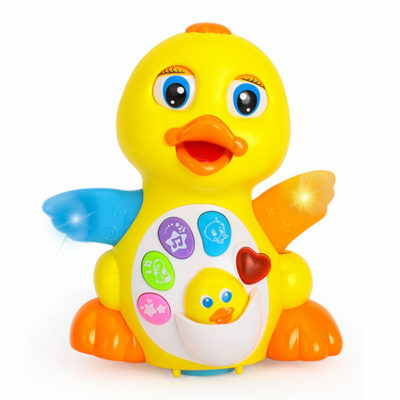 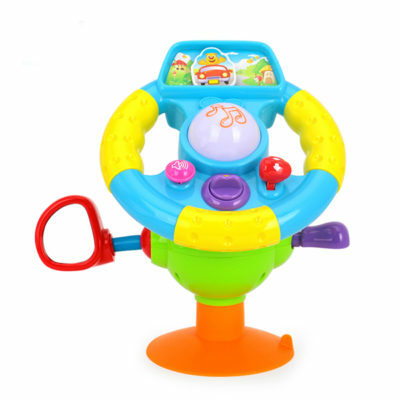 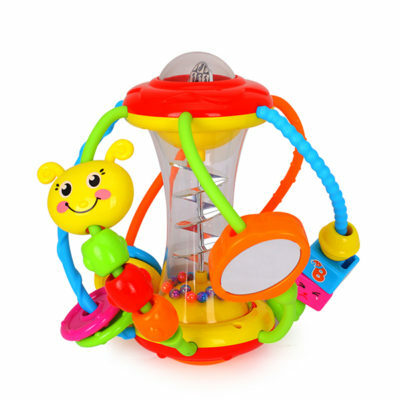 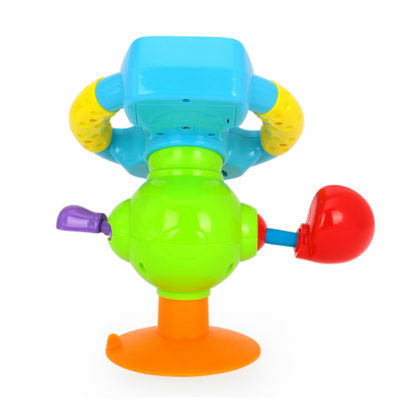 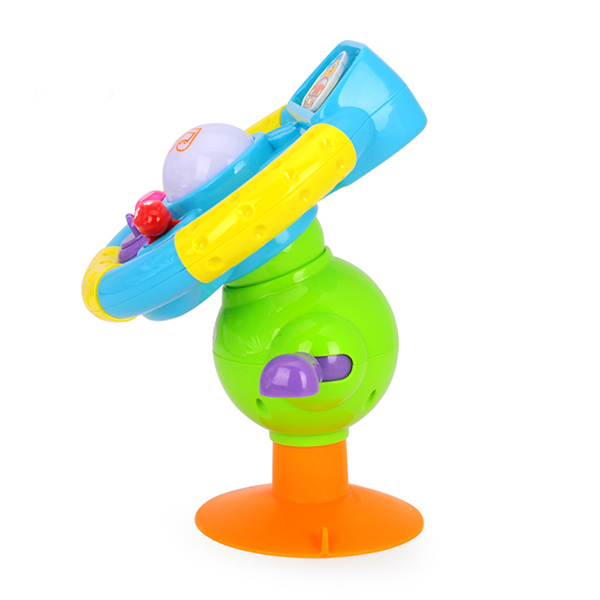 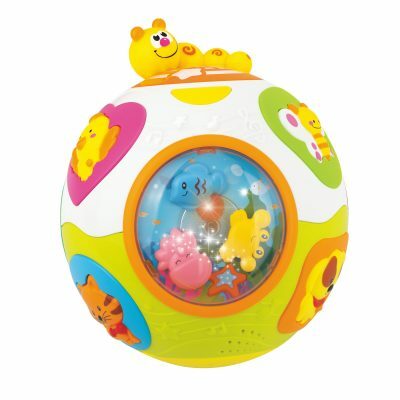 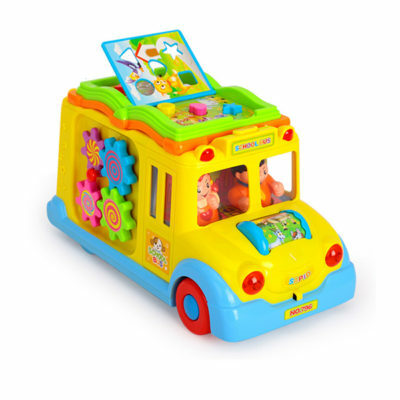 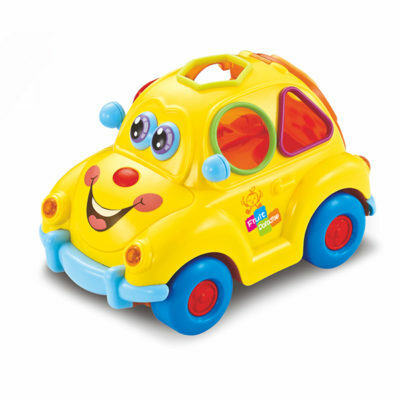 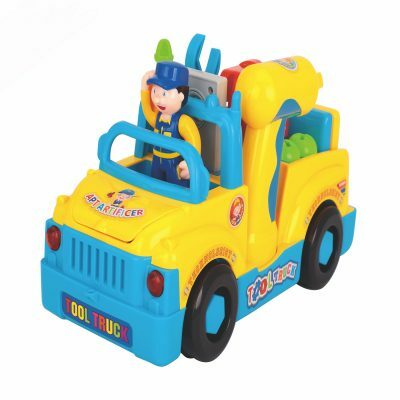 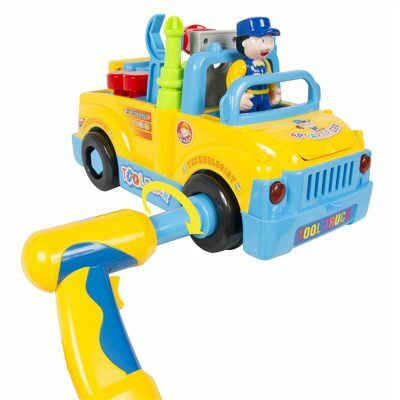 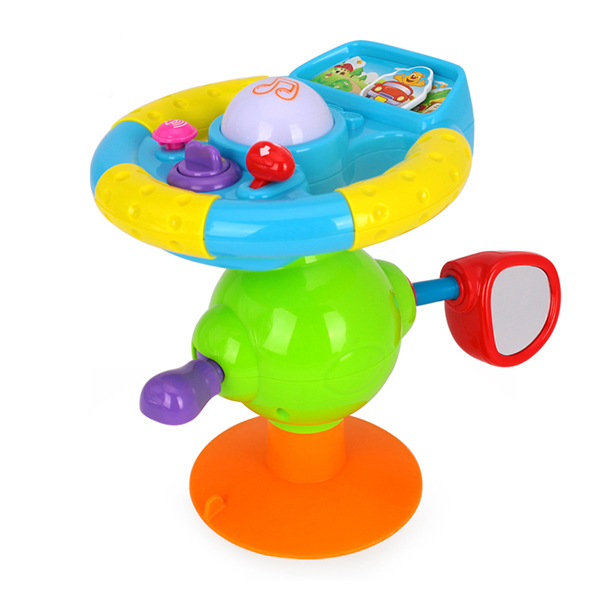 The suction cup, located on the bottom of the steering wheel allows this toy to be secured to different types of surfaces such as a highchair or table.